Samsung is rolling out official firmware updates supporting App2SD for Galaxy S4 which essentially means you do not even need to root your Galaxy S4 to move your apps to the micro SDcard. 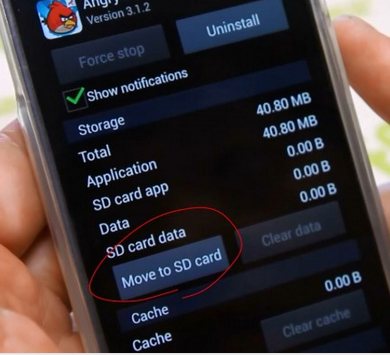 Due to the lack of app storage, many Android users want to have the App2SD feature on their devices. For now Samsung has only rolled out the App2SD for Galaxy S4 i9505 but others keep coming. For Samsung Galaxy S4 GT-i9505, check out this tutorial to update your smartphone to the latest official firmware supporting App2SD before following the instructions below. For AT&T and T-Mobile users too, this new firmware will be available as a custom ROM in a few days. And same is the case for Verizon, I9500 and Sprint models. 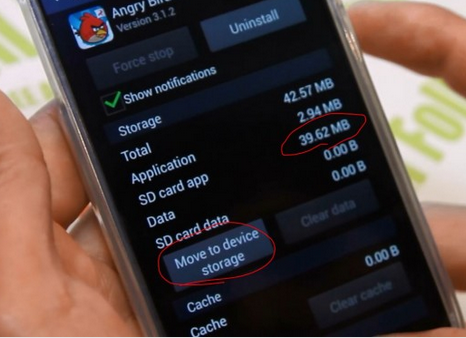 But let’s hope Samsung rolls out this new App2SD feature for all Galaxy S4 smartphones soonest. Go to Settings > More and select Application Manager. Select an app that you want to move to your SD card. Now choose Move to SD card, and that’s it! Once your app has been completely moved to SD, you will see the space that has been moved to SD card under SD card data. In case you need to move your app back to your internal storage: simply select Move to device storage.